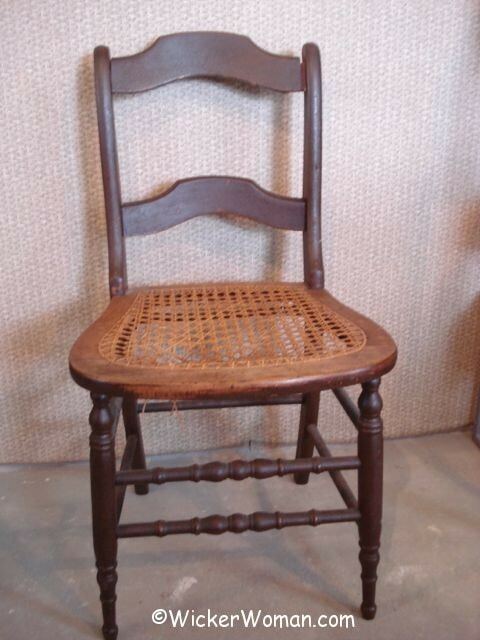 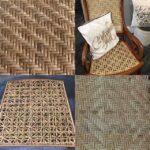 Do you know there’s a right and wrong way of weaving with strand chair cane? 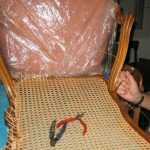 Whaaaat? 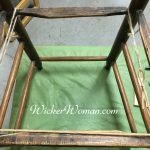 There’s a wrong way to weave a strand of cane when chair caning? 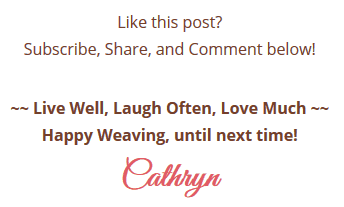 “No wonder I’m so frustrated,” you say? 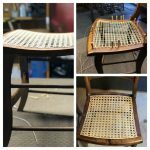 Yes, believe it or not, there is a correct way and direction to pull/weave the strands of cane on a hole-to-hole cane chair seat to make sure you don’t damage and fray the strands. 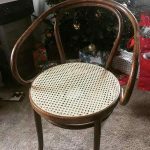 Watch the Chair Caning Tip of the Day video below to see what I’m talking about, there is help for this irritating dilemma! 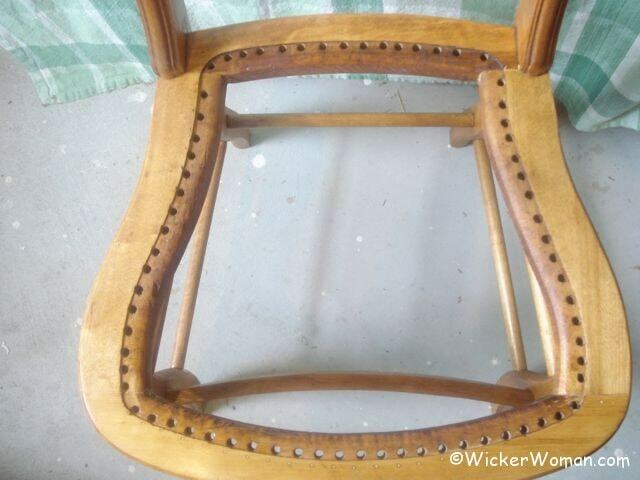 Now wasn’t that a simple solution to your chair caning problem? 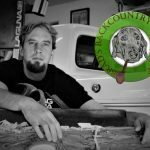 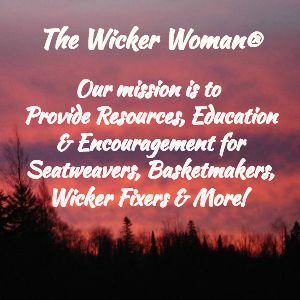 Be sure to Subscribe to TheWickerWoman Channel so you don’t miss out on any of the new videos to help you with chair caning, seatweaving, gathering natural materials and antler basket weaving!